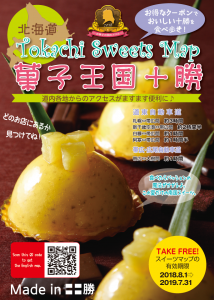 【流研からのお知らせ】「Dopub」で『Tokachi Sweets Map 2018 菓子王国十勝』が無料ダウンロードできます！ / Free Download “Tokachi Sweets Map Sweets Kingdom Tokachi”. Hokkaido the northern island of Japan is surrounded by ocean great for fishery, and the vast land is also suitable for agriculture and dairy farming. Hokkaido is called Japan’s largest food base for those reasons. Tokachi is located in eastern Hokkaido and called Japan’s pantry and there are full of delicious food because it’s self-sufficiency rate is 1,100% on a calorie value. You can also enjoy beautiful nature in all seasons. 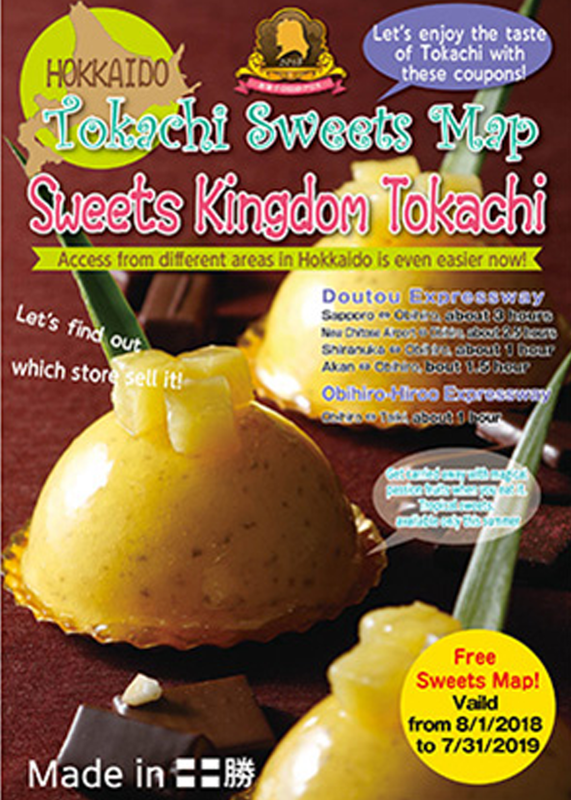 Introducing sweets stores and cheese factories in Tokachi which has 1 city, 16 towns, and 2 villages. It comes with handy maps and special coupons. Why don’t you drive or travel to Tokachi with these maps? 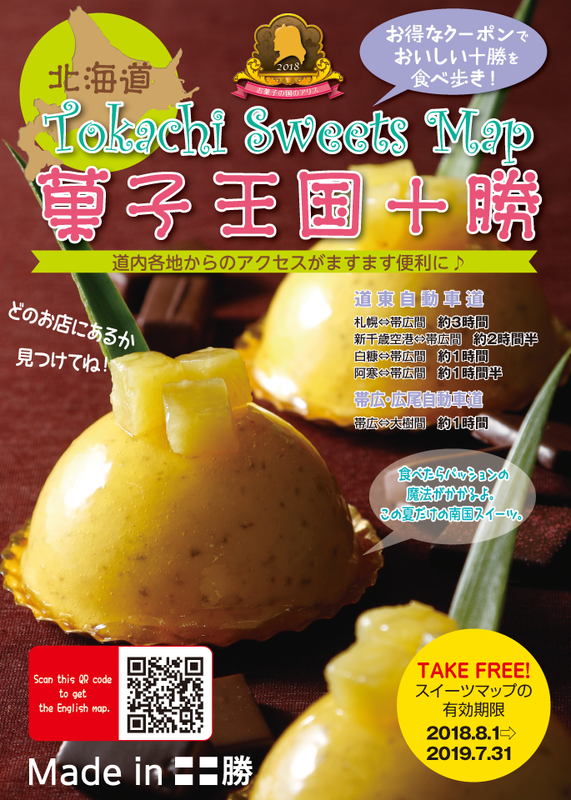 You will have new experiences in Tokachi! Copyright © 2013- Hokkaido Digital Publishing Promotion Association All Rights Reserved.